Although the Salomon principle is deemed as sacrosanct, legislation has created exceptions to this rule of limited liability and separate legal personality doctrine. The exception allows for the corporate veil to be pierced thus holding the shareholders personally liable for the obligations of the corporation. In instances where the corporate veil is pierced, the shareholders most likely to be held liable are the directors. Directorial liability stems from the fact that directors are at the top of the corporate hierarchy. Lennards Carrying Co Ltd v Asiatic Petroleum makes reference to the “directing mind and will of the corporation, the very ego and centre of the personality of the corporation.” From Viscount Haldane’s judgment in this case, it is deduced that the directors are the directing mind and will and thus should be held liable when the corporate veil is being pierced. Most Caribbean territories enacted anti-terrorism legislation to meet the global demands. Governments throughout the Caribbean took the legislative step in order to fulfill their obligations under the Financial Action task Force (FATF) and Organization for Economic Corporation Development (OECD) to promote policies to combat money laundering and terrorism. Section 5 of the Barbados Anti-terrorism legislation provides for liability of legal entity. The section provides that where an offence is committed by a person responsible for the management and control of an entity, the person committed the offence while acting in management capacity, he/she is guilty of an offence and can be held criminally liable. This provision demonstrates the corporate veil being pierced and the director being held personally liable. This Act differs from other anti-terrorism statutess in the region, such as Jamaica’s Terrorism Prevention Act which provides for the body corporate being fined, but no explicit provision for senior officials or management being liable for acts of terrorism committed by the company. This increased liability demonstrates the strengthening of the law as it relates to employment rights and responsibilities. 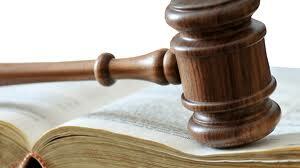 The legislative approach shows the codification of some provisions which exist at common law. Where there is directorial liability, this will ensure that the management structure is more efficient in order to meet industry standards. ‘Where an offence under any enactment relating to an assigned matter which has been committed with the consent or connivance of or attributable to any neglect on the part of any director, manager, secretary or other similar officer of the body corporate or any person purporting to act in any such capacity, he as well as the body corporate shall be deemed to be guilty of that offence and shall be liable to be proceeded against and punished accordingly”. This provision shows a piercing of the corporate veil where senior management will be held jointly liable with the body corporate. “where a corporation fails to pay an amount of duty required to be paid by this Act, the persons who were directors of the corporation at the time the corporation was required to pay the amount are jointly and severally liable, together with the corporation, to pay the amount and the penalties relating thereto”. Under this amended section, the director would not be held liable if he/ she exercised care and due diligence in trying to prevent the company from defaulting. Prior to the amendment, liability was placed only on the body corporate. The increased directorial liability is partly due to instances where companies issue “bounced cheques” and owing millions to the Customs department for several years. Directors were able to hide behind the corporate veil in order to deliberately evade payment of taxes and duties to the government. This meant that since only the companies were being held liable, directors could constantly form new companies and continue to cheat the government out of monies owed. This loophole in the law would negatively impact the Barbadian economy since no government can adequately and efficiently run a country without the necessary duties and taxes paid to it. The adjustment to the Act stripped directors of the haven behind the corporate veil and imposed stricter measures for them to comply. 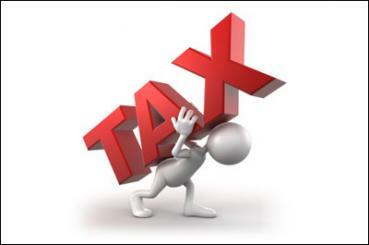 Various legislations impose a duty on companies to pay tax and contributions to the government. Legislations in Jamaica stipulate that income tax, national insurance fund, GCT contributions, NHT contributions, Education tax and H.E.A.R.T contributions be paid. Similarly, in Barbados, there is legislation which provide that companies should pay NIS contributions, VAT and income tax. As a result of the harsh economic climate, in both territories, there is a decrease in companies’ compliance as they are not carrying out their obligations under the law. The statutes in both territories contain provisions that render the director personally liable (along with company) for not paying taxes. Criminal penalties directors may face include fine and imprisonment. The director may be held liable even if he is simply aware of the failure of the company to pay taxes and he/she did not exercise all due diligence to prevent the commission of the offence, whether or not he took active steps in preventing the payment. Like the provisions in the Customs Act, these legislations’ objective is to prevent the directors from evading taxes and forming new companies at will. If they are held accountable, these directors will make an effort to comply since an action brought against them will affect their reputation and professional career. Tax and contributions are used by the government to sustain the economy, and tax evasion by companies can be harmful to a nation’s growth. The regulatory measure in the statutes that provide for directorial liability is a safeguard to ensure that companies comply. Caribbean territories have enacted several laws that pierce the Salomon principle, thus increasing directorial liability. Generally, these laws are in the best interest of the territories and the corporate community, since there is a strengthening of corporate governance and this will protect the rights of 3rd parties who have been negatively affected by the ill-will of malevolent directors. This will ensure that there is public confidence in the existing system of governance. An increase in directorial liability is not necessarily harmful to corporate law, as such increased liability will automatically result in increased directorial responsibility. Piercing of the corporate veil can be instrumental in regulating the actions of directors, to ensure that the corporate structure is managed with the highest level of integrity free from scandals and fraud. It will also provide strict measures to ensure that directors carry out their duties with care and due diligence. On the other hand, piercing the veil can negatively affect commerce by discouraging shareholders and scaring investors. 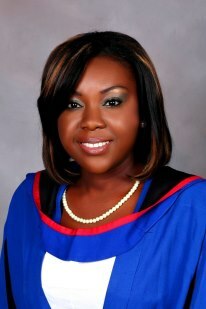 Contributor: Ms. Judi-Ann Edwards is a student at the Norman Manley Law School. This is our weekly chart feature, please ensure to leave a comment, and share your views on what the graph is showing. 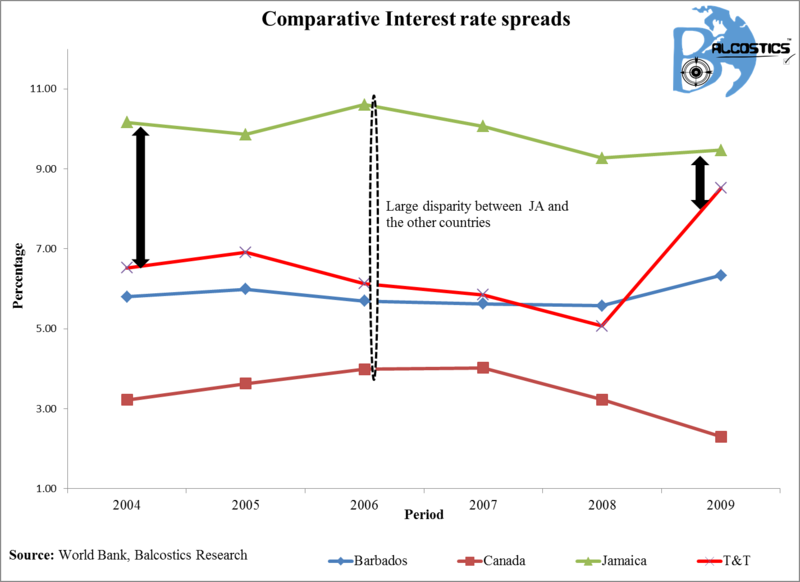 Interest rate spread (lending rate minus deposit rate, %) is the interest rate charged by banks on loans to prime customers minus the interest rate paid by commercial or similar banks for savings deposits (and also demand, time).